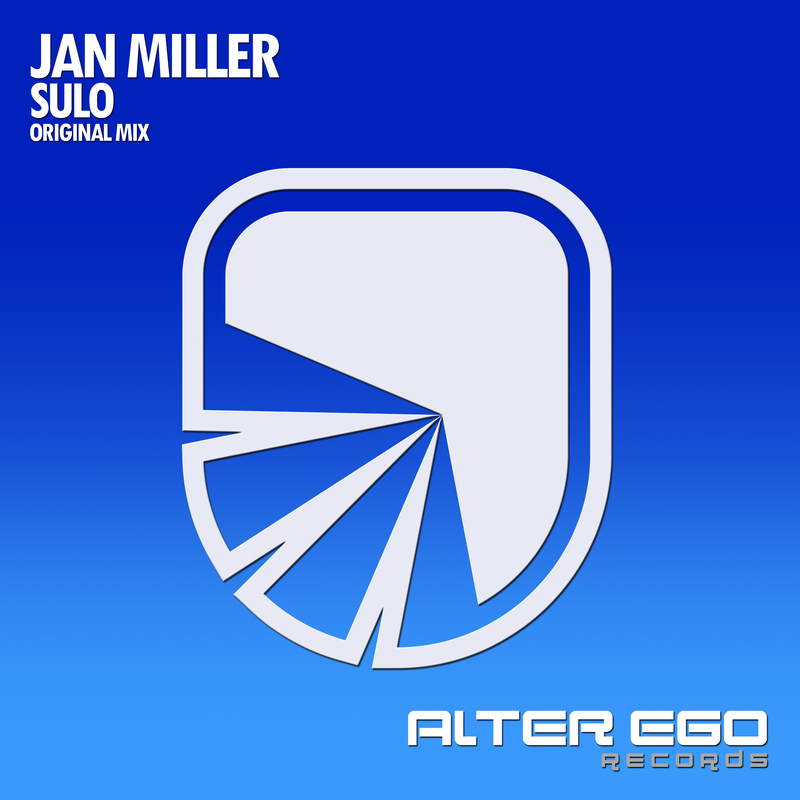 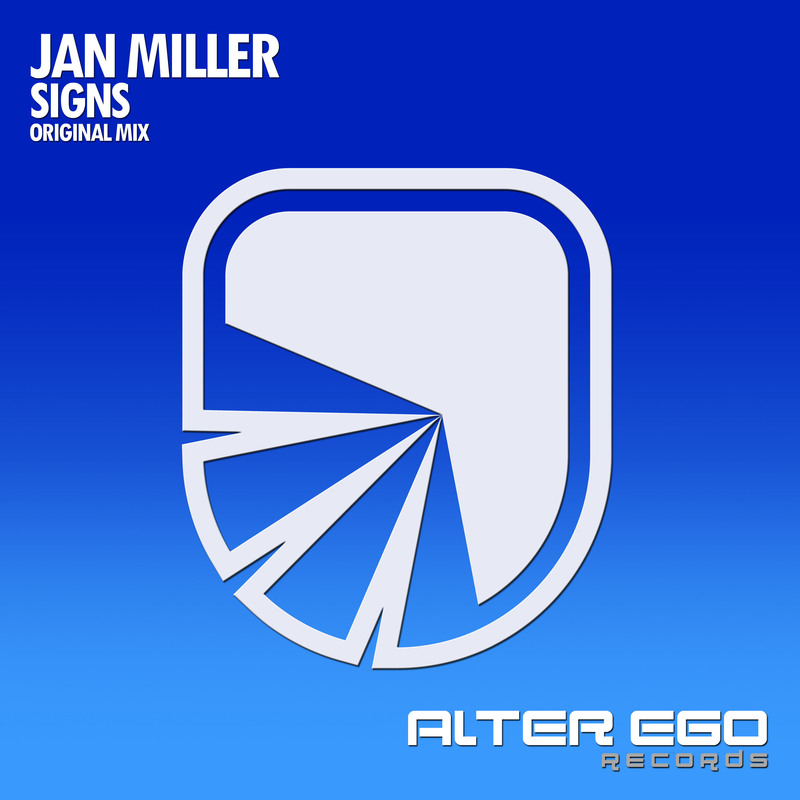 Coming up with his debut release '5 AM' on Evolve Records, German producer Jan Miller presents his new release with a uplifting and yet melodic base, that still has the right amount of sharp edges. 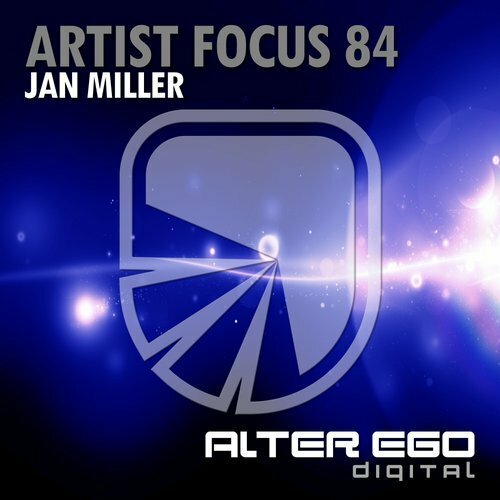 '5 AM' shines with a driving, progressive beat combined with classical Trance elements, soft breaks and hard drops. 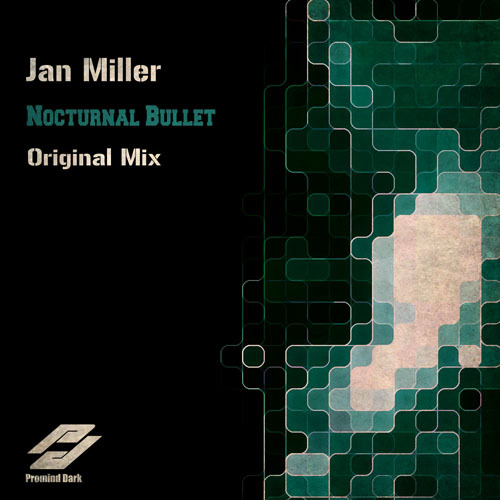 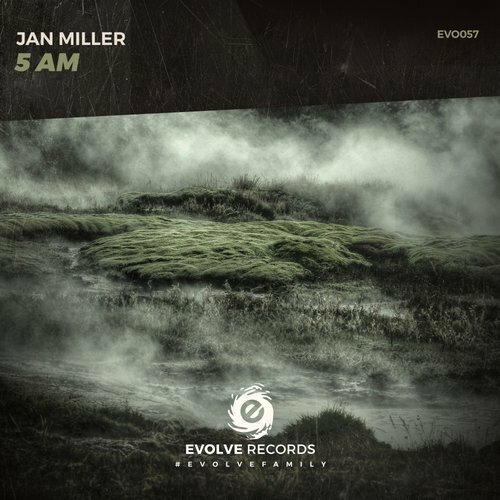 Get your copy of Jan Miller - 5 AM now!